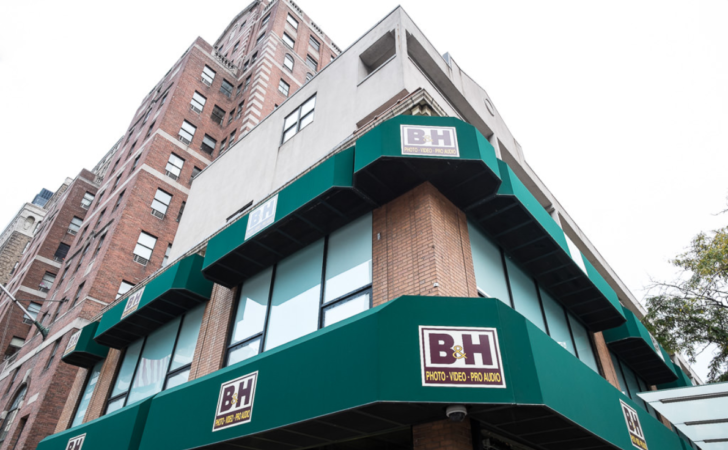 B&H Photo isn’t just a store for cameras and studio equipment — it also sells phones, tablets, TVs, computers, smartwatches, and more. We’ve posted countless deals from B&H over the years, but if you’re going to buy products from them in the future, be warned that the retailer is now charging sales tax in 22 states. VW to launch autonomous Sedric first in U.S.